Perched in between the hills of Ubud, Rondji restaurant is one of the best places to relax and enjoy the quality of life with your beloved. 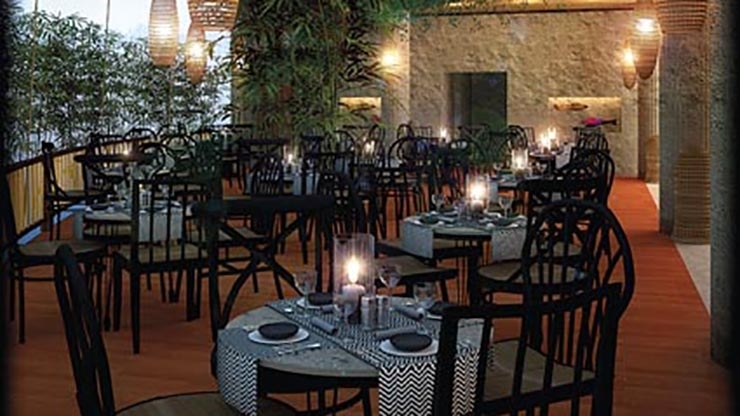 Hidden inside the Blanco Museum in Ubud, the restaurant is dedicated to the late Antonio Blanco and his wife. Inspired to share the loving relationship of them through food, Rondji restaurant is filled with selections of the Balinese heritage dishes without leaving behind the Spanish touch of tapas that once were Antonio’s favourites. In addition to the sumptuous meal, guests can visit and tour the Blanco family temple, vast garden with exotic birds, and museum with a brilliant collection of paintings. 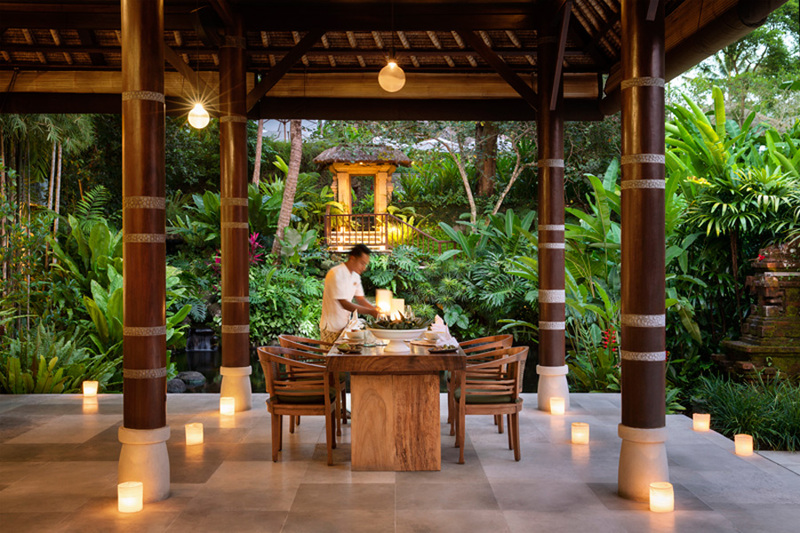 The restaurant has basically evolved from the museum’s café to become a great inclusion to the Ubud dining scene. If you are in the mood for celebrating Valentine’s Day with a partner or special friend, the restaurant can provide a private tour around the museum with a 5 course dinner during sunset. This will allow you to have an elegant dining experience with scenic views of the Campuhan river valley. To encourage preservation of the Balinese culture, Balinese dances are performed weekly and is available every Monday and Friday at 7 PM, while jazzy tunes from the local band is on Saturdays. Fine dining opportunities and local entertainment are a great mix for a wonderful culinary journey.